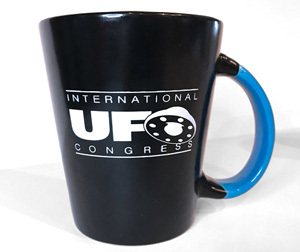 Just 19 more days to take advantage of the super early-bird registration rates for the 2015 International UFO Congress, sponsored by Open Minds! 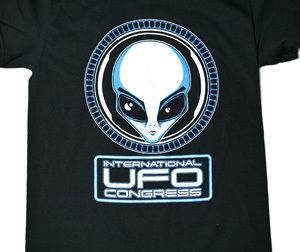 The International UFO Congress is the largest annual conference on UFOs, the search for extraterrestrial life, and related phenomena. 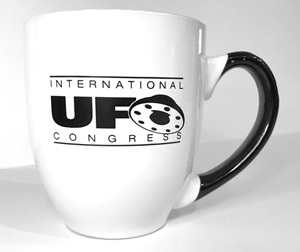 The International UFO Congress Convention and Film Festival will be an event to remember as we bring some of the best minds in ufology together February 18-22nd at the We-Ko-Pa/Fort McDowell Resort in beautiful Fountain Hills, Arizona. 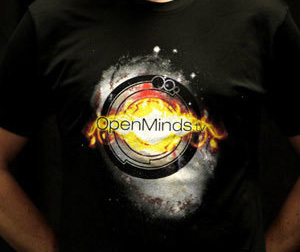 This year the event will be hosted by Alejandro Rojas from Open Minds and will feature over 20 speakers, panels, vendors, a night vision skywatch, the EBE Film Festival, the Meet the Speakers cocktail party, and the 2013 EBE and Awards Banquet dinner. After September 5th, the super early-bird reduced registration rates will end. Prices will go up for all package rates starting on September 6th. 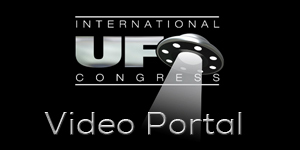 In order to get the extremely reduced rates, payment must be received by September 5th at 11:59 P.M.
Derrel Sims: Derrel Sims, The Alien Hunter, is the world’s leading expert on alien abduction. His 38+ years of field research has focused on physical evidence, and led to his groundbreaking discoveries of alien implants and alien fluorescence. As a former military police officer and CIA operative, Sims has a unique insight to the alien organization which he believes functions similarly to an intelligence agency. Sims is also a compassionate and skilled therapist and Certified Master Hypnotherapist who has helped hundreds of alien experiencers all over the world come to terms with what they’ve witnessed. A frequent media guest, he recently co-starred in “Uncovering Aliens,” a 4-part special for Animal Planet. 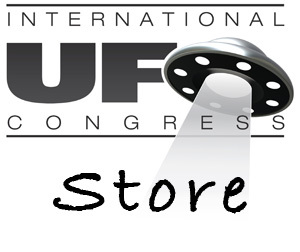 Ruben Uriarte: Ruben Uriarte has been a member of MUFON (Mutual UFO Network) as a Field Investigator, State Director for Northern California and Deputy Director of Investigations/International Affairs and has been involved with a large network of research organizations. 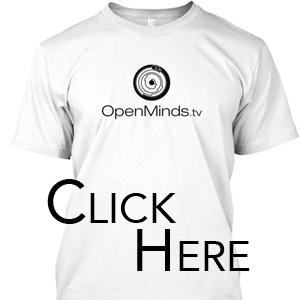 He has been interviewed on many local and national radio shows and television documentaries. He has authored four books, co-written with Texas UFO researcher Noe Torres about major UFO crashes that have occurred along the Southwestern United States border with Mexico and other historical cases. The following books are – Mexico’s Roswell (1st & 2nd Edition), The Other Roswell, Aliens in the Forest and The Coyame Incident. 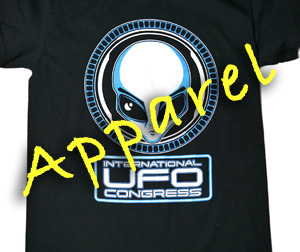 He was a contributor to the recent book ”UFOs Over Mexico – Encounters With Unidentified Aerial Phenomena”. Joan Bird: Joan Bird worked as a conservation biologist for many years in both public and private organizations, including The Nature Conservancy, and Montana Fish, Wildlife, and Parks. Academically, she earned a BS in psychology and a Ph.D. in zoology, specializing in animal behavior, evolutionary ecology and ornithology. Her doctoral research on inter-island variation in West Indian finches combined her love of nature and travel. Joan has written numerous articles for scientific and conservation publications and freelanced as a nature interpretation writer. A lifelong student of unexplained phenomena, and long-time member of the Institute of Noetic Sciences, Joan has spent much of her life working as a community educator and change agent toward a more conscious, peaceful and compassionate world. 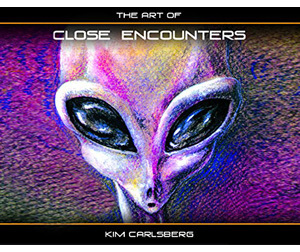 Her interest and research in UFOs and ETs began with the 1998-2000 crop circles in northwestern Montana. Christopher O’Brien: Christopher O’Brien investigated hundreds of unexplained events in South-central Colorado/North-central New Mexico from 1992-2002. His investigation is found in his “Mysterious Valley” book trilogy and his field investigations of UFOs, cattle mutilations, crypto-creatures, etc., is one of the largest databases of unusual occurrences gathered from a single region. His new book Stalking the Herd is the most comprehensive book written addressing the misunderstood “cattle mutilation” mystery. O’Brien has appeared on over 70 TV shows; Ancient Aliens, Coast to Coast, UFO Hunters, Inside Edition, Extra, etc., and he co-produced the film It Could Happen Tomorrow winner of two 2012 EBE film festival awards for Best Feature and People’s Choice Award. Linda Zimmermann: Linda Zimmermann is a research chemist turned award-winning author of 30 books on science, history, the paranormal, and fiction. She has lectured across the country, and has appeared on numerous TV and radio shows. Linda starred in the documentary, In the Night Sky: I Recall a UFO, which was based on her research into sightings in the Hudson Valley of New York. 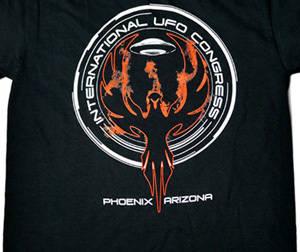 The film won the 2013 People’s Choice Award at the International UFO Congress. Her two UFO books are: In the Night Sky and Hudson Valley UFOs, and she is currently working on a third book on the subject. Joshua P. Warren: Joshua P. Warren has been professionally investigating the paranormal for over 20 years. He’s the author of almost 20 books, including Brown Mountain Lights: A Viewing Guide. He was featured in the 2014 film, Alien Abduction, and the SyFy Channel special Aliens on the Moon. He has appeared on History, Discovery, Nat Geo, Animal Planet, TLC and starred in the Travel Channel series Paranormal Paparazzi. Warren owns a museum in Asheville, North Carolina, and earned the cover of the science journal, Electric Space Craft, in 2004 for his work reproducing plasmas, associated with UFOs, in the lab. Jeremy Corbell: Jeremy Kenyon Lockyer Corbell is an Investigative filmmaker. The last five years, Corbell has been deep in the trenches documenting extra-ordinary individuals and their belief systems. 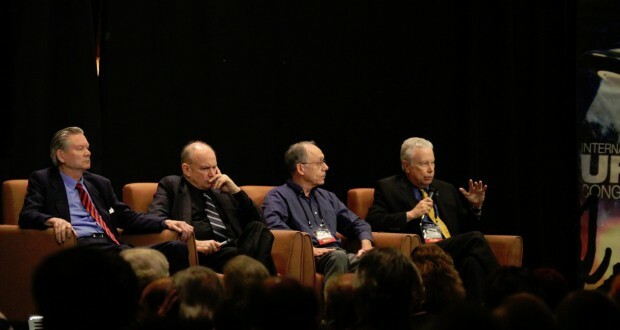 This research has taken him into the life of the enigmatic “Godfather of Conspiracy” John Lear, and under the microscope for the surgical removal of alleged Off-World Alien Implants. With access to NASA, Corbell has filmed the analysis of anomalous materials alleged to be physical evidence of extraterrestrial nano-technology from UFO landing sites and Alien abduction cases. He has also obtained death-bed confessions by former CIA and government officials exposing the truth about the UFO reality. Corbell’s film work reveals how ideas, held by credible individuals, can alter the way we experience the world and force us to reconsider the fabric of our own beliefs. Cheryl Costa: Cheryl Costa is a two-service military veteran, a retired aerospace security engineer and a published playwright. She has had a lifelong interest in UFOs. From 1998-2001 she hosted “The X Factor” talk radio program in Washington, DC, covering UFOs and many other paranormal topics. In 2013 she began writing NEW YORK SKIES a weekly newspaper blog for SyracuseNewTimes.com. In the column she shares lively accounts of New York State UFO sightings. Cheryl’s live presentations are known for their frankness, humor, and a bit of theatrical flair. Clifford Mahooty: Clifford Mahooty is a member of the Zuni Pueblo Indian Tribe of New Mexico. Mahooty is a retired civil/environmental engineer (BSCE-NMSU-1969) and worked in many projects with Shell Oil Company, US Federal Government in Environmental justice for Indian tribes, Tribal housing projects in the USPHS as a commissioned officer in water, waste water, and EPA enforcement in environmental compliance. Mahooty is active in the Zuni orders of the Kachina, Galaxy Medicine Society, Sun Clan leadership, and is a wisdom keeper of the Zuni history. Thomas Reed: Thom Reed is an award winning South Beach fashion photographer, and the founder of Miami Models, w/clients: Polo Black Label, Tommy Hilfiger, and Ralph Lauren. He held positions in upper management with companies, Honeywell and Entergy. The historic UFO case of the Reed Family, was assigned a Vallee classification of “CE4″ (close encounter of the 4th kind), with a Case Category of 3 (physical evidence). The case has many layers and is deeply entwined and remains one of a few CE4 cases to be mentioned within the walls of the United Nations. Frank Kimbler: Frank Kimbler is an Assistant Professor of the Earth Science at the New Mexico Military Institute. He is a relatively new researcher in the field of UFO studies but has made some interesting physical trace discoveries related to the 1947 Roswell event. He has worked as a professional geologist for more than 30 years and has taught school for almost 1/2 of that time. He has worked as an oceanographer for the National Oceanic and Atmospheric Administration and as a mining engineer for the State of Arizona. 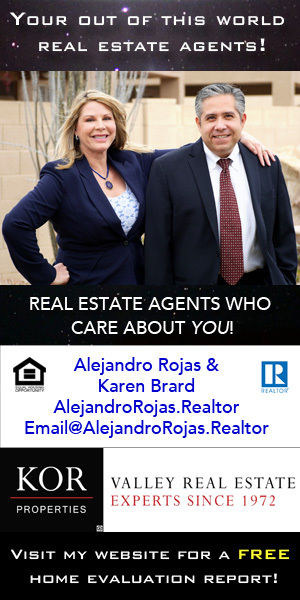 He moved to New Mexico in 2009 after accepting a teaching position at the New Mexico Military Institute in Roswell. Shortly after moving to Roswell he took a keen interest in the story behind the Roswell UFO incident. His research has resulted in the discovery of a number of physical artifacts from the Roswell UFO debris field area including metallic fragments, plastic, 1940?s military metal buttons, a 50-caliber bullet (WW2 era ?) and aerial photographic evidence of disturbed ground in and around the debris field. 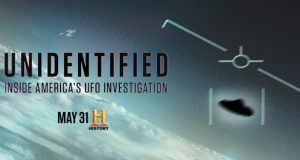 His research has been featured on a number of Internet talk shows and several National Geographic TV programs about UFOs. He does not like secrets and is dedicated to discovering answers and using good science. 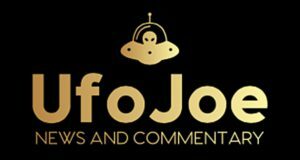 James Clarkson: James Clarkson is a career investigator with over 30 years’ experience in criminal investigation and in the mysterious world of UFOs. He is a retired police sergeant having worked as a detective sergeant, fatal accident team supervisor and a patrol supervisor. After retiring with 20 years’ service, he became a child abuse detective and now has a decade of service as a fraud investigator for a state agency. 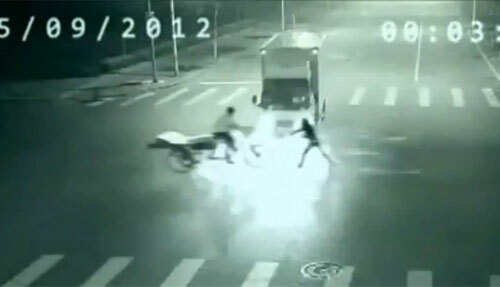 He brings these skills and a no-nonsense approach to bear on the mystery of UFOs. 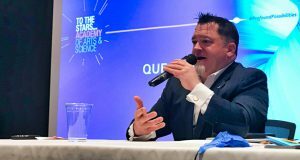 Applying the same passion for solving mysteries to the world of High Strangeness, James Clarkson serves as the Washington State Director of MUFON and also as a member of MUFON’s STAR Team. James has had a lifelong interest in UFO history, and he joined MUFON in 1986. He has lectured extensively throughout Washington State, at symposiums across the country and in Paris. He has been a guest on numerous radio shows. 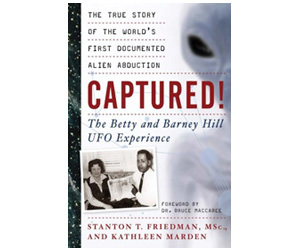 During a presentation in 1993 he met June Crain, a key corroborating witness to the reality of the Roswell UFO Crash and other military crash retrievals. She also provided key insights to early days of the ongoing UFO Cover-Up. June worked at Wright Patterson AFB between 1942 and 1952 in top secret laboratories. After becoming friends, in her last days, June Crain chose to reveal her life story to James. 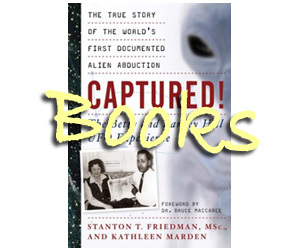 Her remarkable history is captured in his book TELL MY STORY – June Crain, the Air Force & UFOs. We hope to announce the rest shortly, so stay tuned…we’re working on something really exciting. 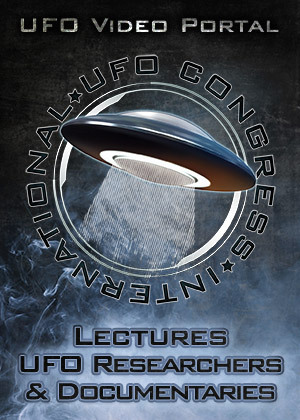 The 2015 International UFO Congress is not one to be missed! 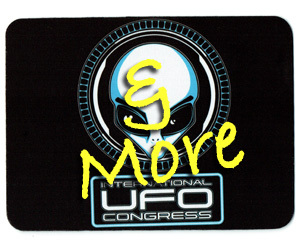 Make sure to head over to UFOCongress.com for all the information on the event, rates, travel/lodging, and more. Don’t forget if you’re interested in becoming a vendor or submitting a film for the EBE Film Festival, contact us here.